Fitness has been the change in my life that has help shaped who I am today. Not only has it changed me physically but over all as a person through hard work, consistency and dedication. I've grown to be more confident and determined to achieve and progress day by day. Now I want to share my change with the world in an effort to help others change themselves for the best version they can be through health and fitness. Friendly and easy going. Training exercise should be pleasurable not something you dread. A great way to stick with it is to enjoy yourself while keeping your body fit. I work very well with those who are new to fitness training, those who desire a trainer to stay motivated and staying fit over 50 clients. We will set goals and keep track of your progress. We will periodically alternate your workout program to keep things interesting and to break plateaus. Exercise of any sort keeps you mentally and physically fit. Your body is the one vehicle you have for life. Take care of it, live a healthy, active life for your entire life. Start with basic movements to build a base. Then transfer into weight lifting, gymnastics, cardio, mobility, and goal setting. Major focus is correct movements to hold prevent injuries and gain complete benefit of exercise. I'm also capable of getting anyone ready for any sport, competition, life goal you're trying to achieve. All ages welcomed. Male and female. I'll create a specified workout to catered to your needs. Start with mobility, flexibility, and stability. Then build towards goals; weight loss, cardiovascular, strength, or whatever your goals may be. RESULTS! 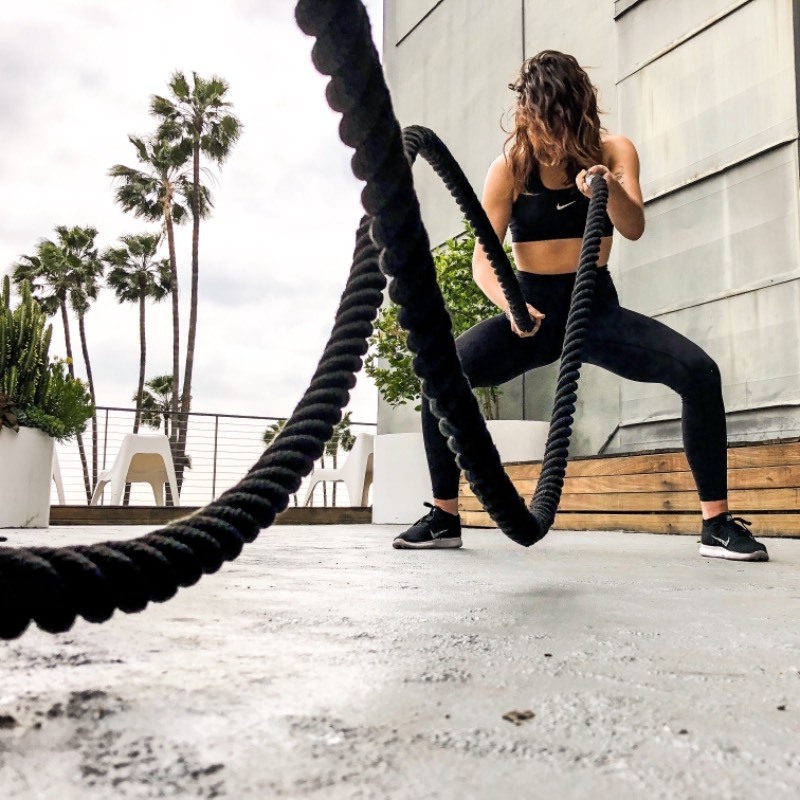 I've had over 14 years of professional experience, successfully helping my clients to become both esthetically and functionally fit by merging traditional weight training with core-based functional training. I take great pride in motivating and guiding my clients, resolving form, weight and symmetry issues, and creating a structure to help them stay consistent and live healthier lives. I will customize workouts specific to your dynamics and goals, I will work around your schedule to make training doable and sustainable, I offer packages to give you the best value for your dollar, and I'm available for a free consultation to discuss your needs and goals before committing. I'm 51. I did it for myself and I've maintained it through the years. I can help you do the same! No gym membership is required! Combining traditional weight training with core-based functional training, focusing on form and moving correctly. My name is Olivier. I have been training people since 2001with excellent results. I design individualized programs based on your goals and current fitness level. I offer 1 on 1 training at your home or in My specialties include (but not limited to): Weight Loss, Muscle mass gain, Core conditioning, General Fitness improvement, Strength, Cardiovascular conditioning! Do not hesitate to contact me for more info or first consultation! Core Strength and Flexibility is fundamental to your physical functional health. Chronic lower back tension and tight hamstrings go hand in hand in creating lower back pain and limiting your total range of motion.. I help you to stretch tight muscles and increase your range of motion, decrease, manage, and eliminate lower back pain by teaching you the basic skills you need to make your "core" stronger. Not the front, back, or side, but the entire "core". Work hard... work smartWork smart... work hard... do the work and the work will be done.